Traffic is at the top of the list for Kelly Suits when it comes to his concerns about the City of Whitehorse. As a casual bus driver, he’s had a front-row seat to the show. Suits, who says he sits in traffic on Lewes Blvd. for up to 10 minutes sometimes, wants to see more roundabouts in place of traffic lights, a specific way for ambulances to get around Riverdale bridge traffic, and to see Second and Fourth Avenues converted to one-way streets. Suits, 50, is also worried about housing. He himself is having trouble looking for a place to live (he currently lives north of Porter Creek), and said he knows that’s the case for many. Suits said he decided to run for mayor instead of councillor because he feels he can do more there, including ensuring that, while housing issues are addressed, greenbelt space isn’t used up in the process. “That’s a major concern of mine and I have a deep feeling that more subdivisions are going to crop up,” he said, noting that the city is booming, and he doesn’t think it’s going to slow down anytime soon. Suits, a born and raised Yukoner, said he’s worked with all different kinds of people during his time in the North. He worked as a warden on the Chilkoot Trail (“you name it, I did it”), was a corrections officer for a while, and worked as both a wildland firefighter and an industrial fireman. 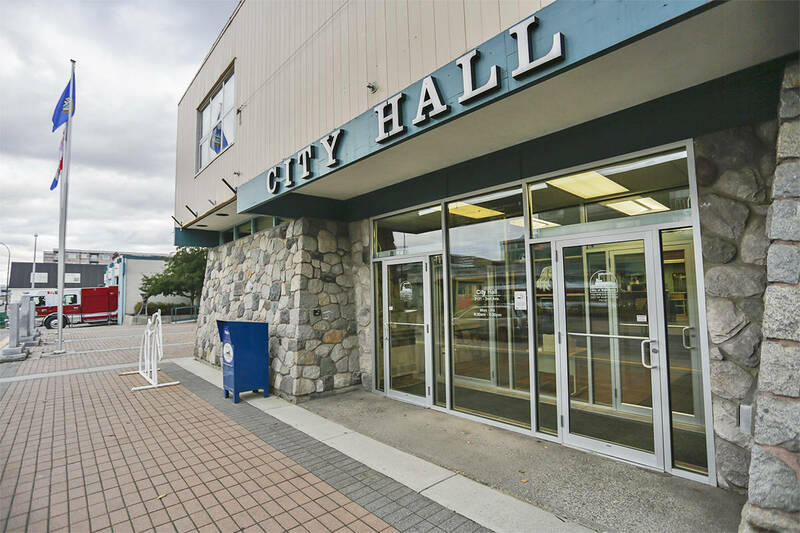 That’s one reason he’d also like to address the issue of fire safety in the city, and ensure Whitehorse comes up with a detailed evacuation plan in the event of a fire that reaches city limits and sweeps into town. “It would be complete chaos,” he said. Rounding out the list of things Suits would focus on as mayor is a higher minimum wage. He said it’s something he’s heard from people in recent weeks, and he’d like to chat with the business community and see whether or not that’s feasible from its perspective. The municipal election takes place Oct. 18.